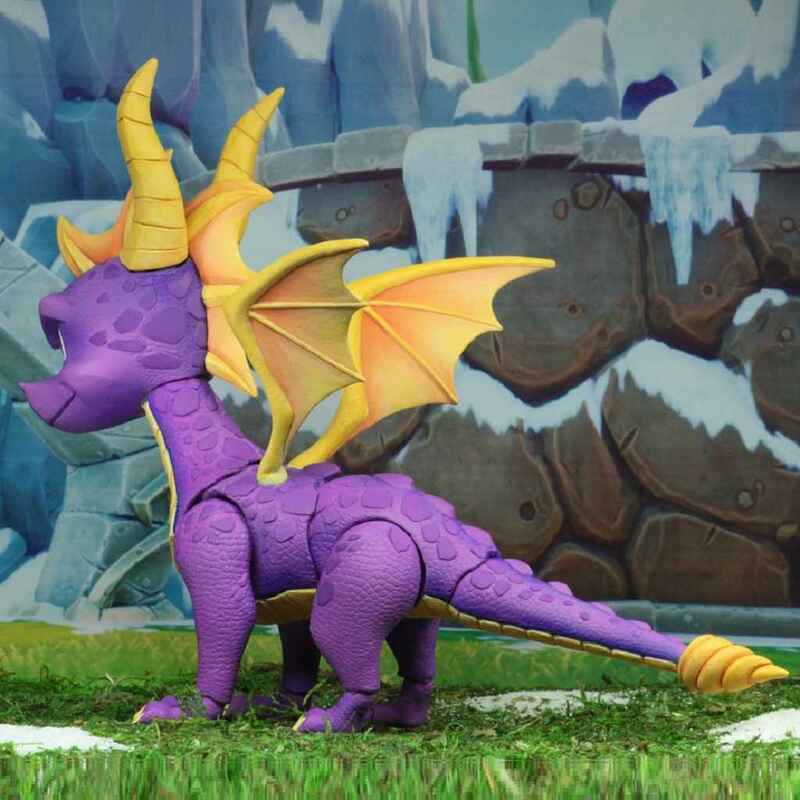 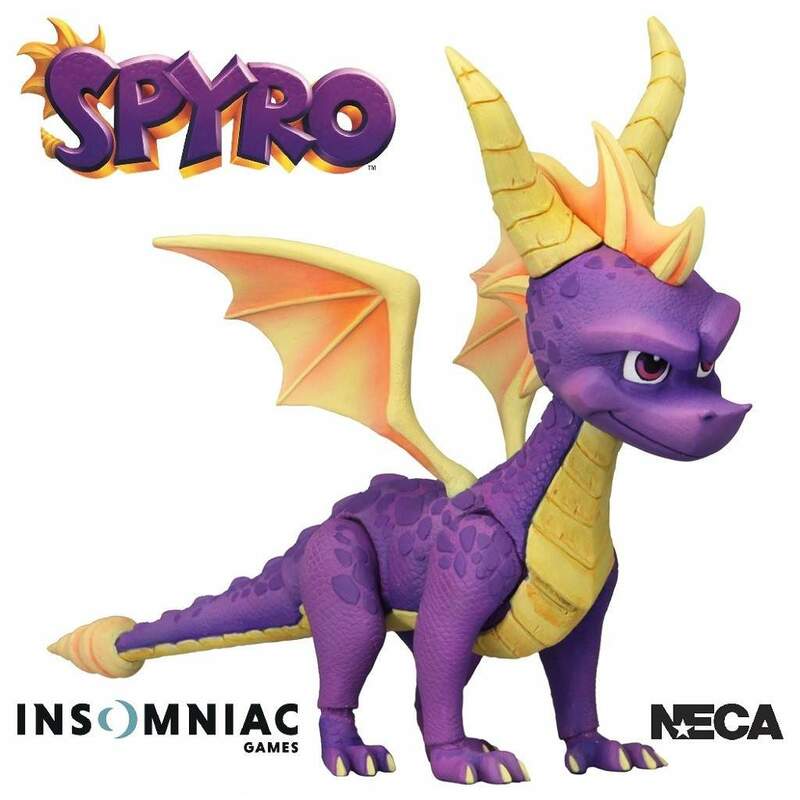 Spyro, the young and adventurous purple dragon from the popular video game franchise is returning as an action figure courtesy of NECA. 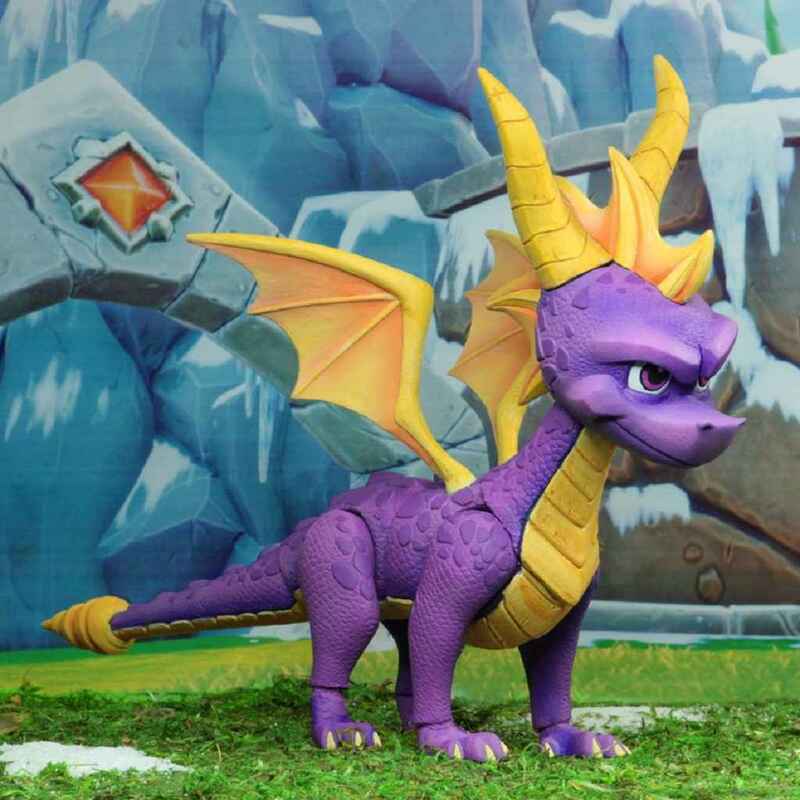 Spyro The Dragon is fully articulated, which includes ball jointed wings, segmented tail, hips, ankles, chest and more and measures almost 8" long when the tail is fully straightened and the design is based on his first appearance in the games. 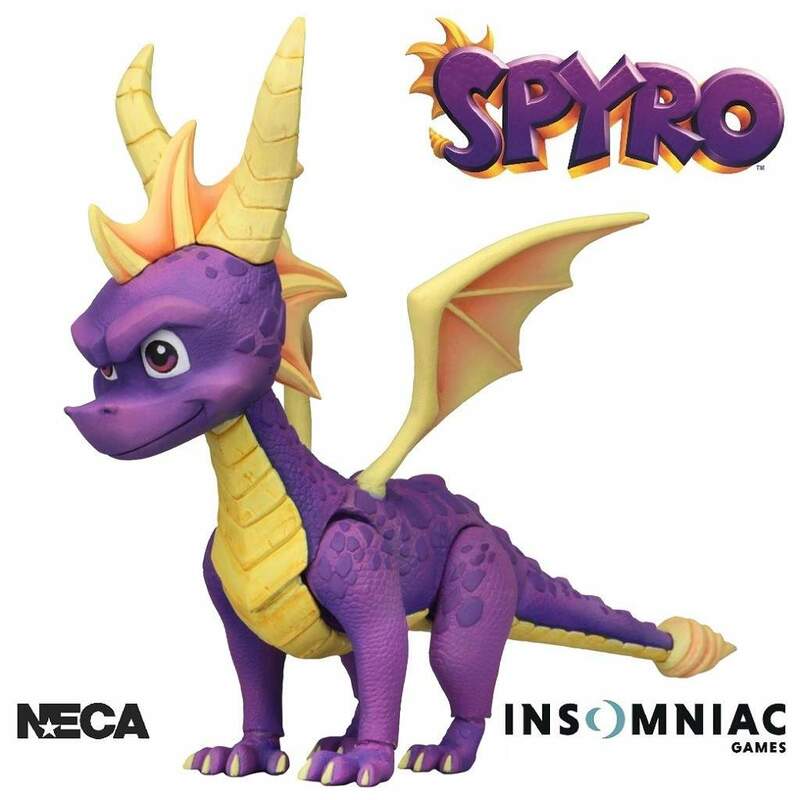 Spyro was developed by Insomniac Games and published by Sony Computer Entertainment and thanks to NECA you can now own this great collectible which is perfect for gamers and true fans of Spyro.